Quote and Book Property and Casualty Policies. Quote and Book Auto Policies. Prefer to chat over the phone? Call 1-800-237-6136 to speak to a representative. Interested in giving your customers A Better Insurance Experience℠? Make the Foremost Choice® today. We know you’re busy, so we make it simple. 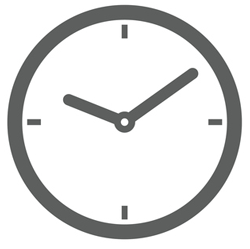 Other carriers have forms that take up to an hour to complete, but making the Foremost Choice will only take you a couple minutes! Please remember: You need to have an agency license in good standing with the Department of Insurance in the state/states where you plan to write business with Foremost. Not all products and discounts are available in every state. Are You Appointed with Foremost? Complete your Insurance Continuing CE credits with these engaging courses.